Only Breakfast in the Meals. All transfers, sightseeing by AC Vehicle as per the itinerary. All taxes, driver allowances, toll tax, parking etc. Day 1: Morning Flight from Delhi for Amritsar. Pickup from Amritsar Airport and transfer to hotel. Later Darshans of Golden Temple and visit of Wagah Border, Night at hotel. 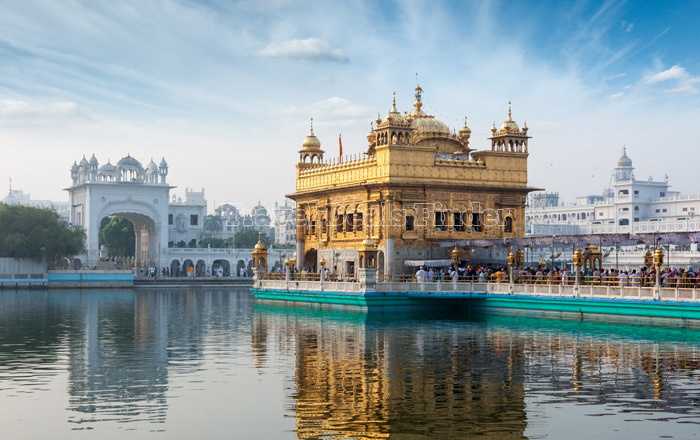 Day 3: Breakfast, Morning tour of Durgiana Temple, Jallianwala Bagh, Ranjit Singh Museum, local Amritsar Bazar and evening drop at Amritsar Airport for flight for Delhi. Any Airport Pickup or Drop at Delhi. Anything not mentioned in the Cost Inclusions. 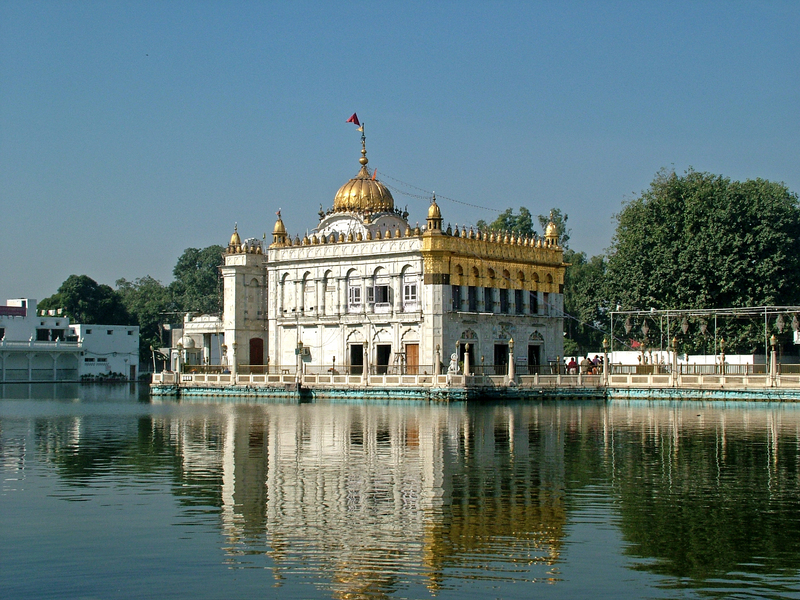 If you have not decided yet or wants to customize tour itinerary or hotels listed above in "Delhi- Amritsar Cultural Tour for 2 Nights/3 Days from sikhtourism", then we can change the travel itinerary and make a personalized, tailor-made holiday package, especially for you. We can modify this travel package as per your itinerary, budget, duration and the tourist places you would like to visit, including transportation and airfare should be included or not. Please fill the form below to contact us.